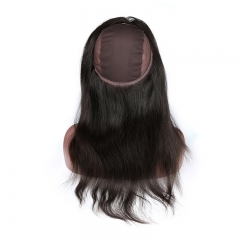 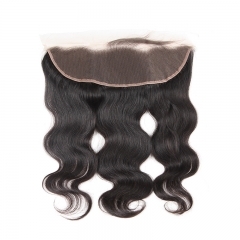 Frontal closures are special hair pieces made of hair units attached to lace, with the overall appearance resembling your real hair. 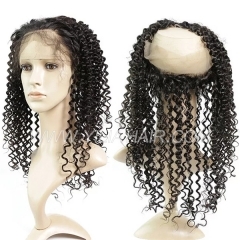 This way, natural hair gets the vacation it needs while you keep rocking the long-hair look. 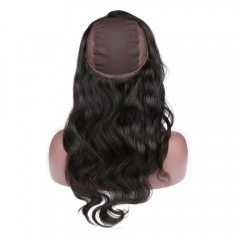 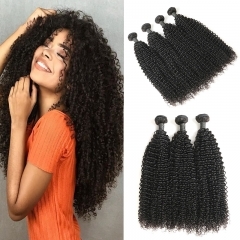 If you’re trying to grow your hair out and protect it from damage at the same time, wearing lace closures is a very effective and stylish option. 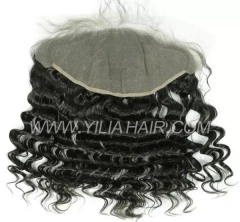 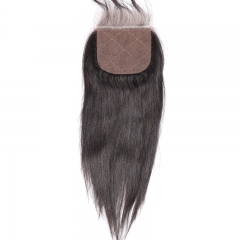 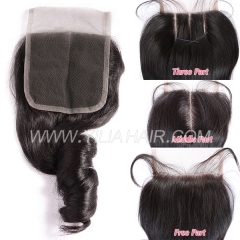 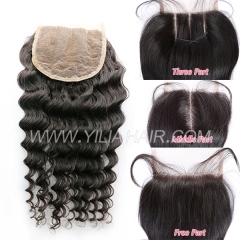 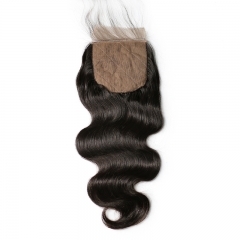 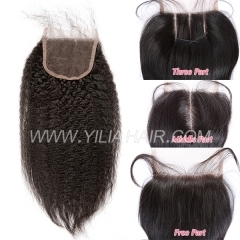 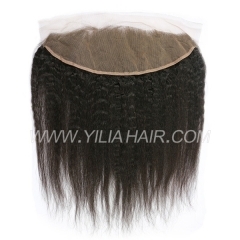 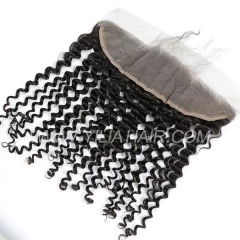 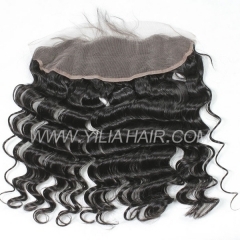 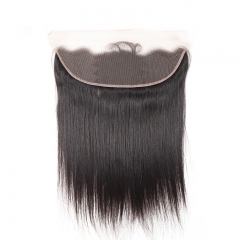 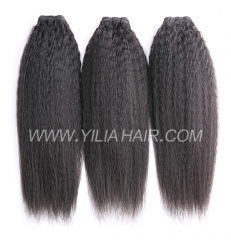 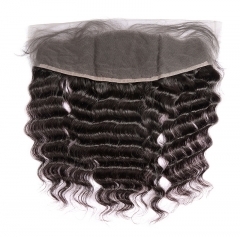 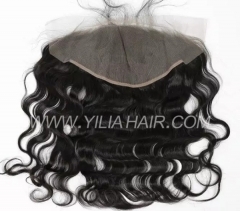 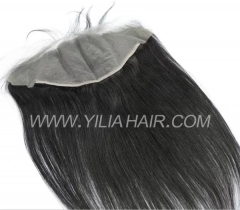 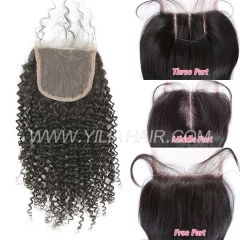 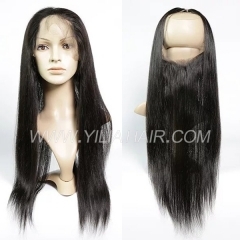 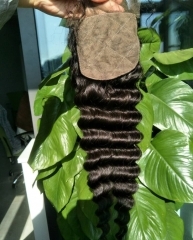 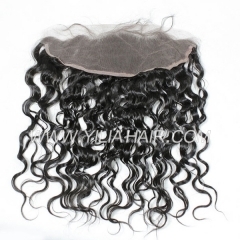 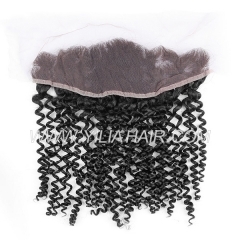 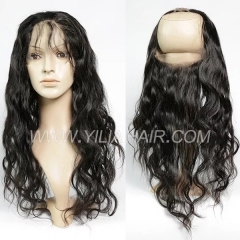 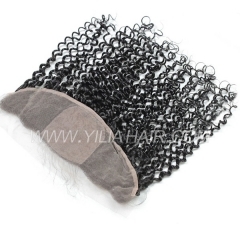 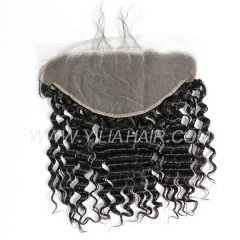 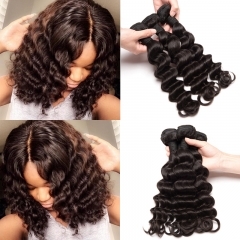 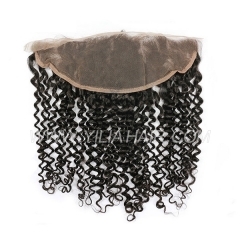 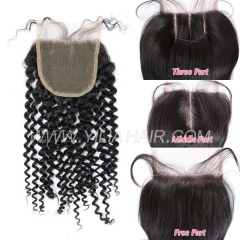 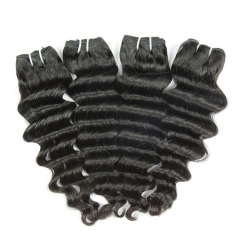 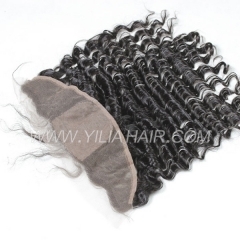 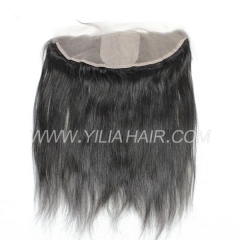 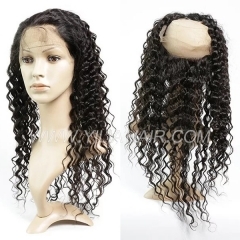 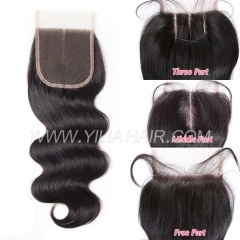 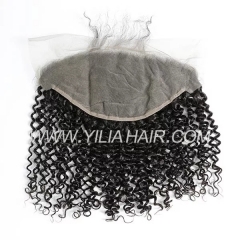 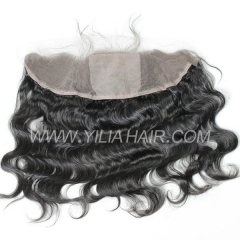 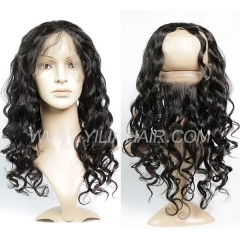 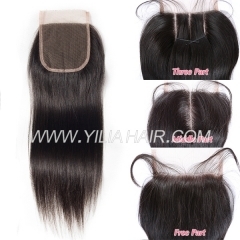 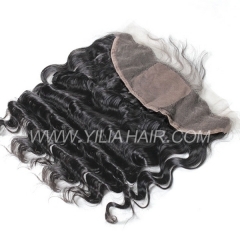 Yilia Hair supply you with the best human hair lace frontals.